Last year, Tallink Grupp saw unaudited revenue from restaurant and shops sales (including onshore) slide by 2.3% to €524.4 million as spend per passenger declined slightly. The core retail and restaurant segment accounted for 55.2% of total Tallink Grupp revenue in 2018, in line with 2017 (55.5%). Sweden-Finland is key route for generating duty free sales . Traffic fall of 2.5%. Reason is the BALTIC PRINCESS which was out of service for 68 days in Q1, for maintenance. Estonia-Finland is busiest route (5.1 million pax). Increased competition = pressure on ticket prices. A new ferry has been ordered to join the MEGASTAR on the route in 2021. Attica has published its nine-months results, with positive results. The important increase is generated mainly by the contribution of Hellenic Seaways, acquired earlier this year. The HSW figures are integrated in the Attica results since 1 June. Attica says the increase in Group’s Revenue was largely offset by the continued fuel oil price increase by 17% compared to the nine-month period in 2017, which comes after a 33% rise in fuel prices exhibited for the nine-month period of 2017 compared to previous year. Positive Performance By ANEK Lines S.A. In spite of increasing fuel prices, costs went down slightly. Ferry and ro-ro are the best performing segments in the Port of Rostock. Rostock’s half-year results show a drop in the amount of handled cargo (from 13 million tonnes to 12,2 million). In contrast, ro-ro cargo saw a 7% increase compared to the first half of 2017 (8.7 million tonnes). The ferry and ro-ro goods accounted for 67% of overall handling. This strong growth was not enough to fully compensate for the losses in high-tonnage areas such as grain, coal and cement. The number of ferry passengers carried to and from Northern Europe increased by 50,000, to 1.05 million. 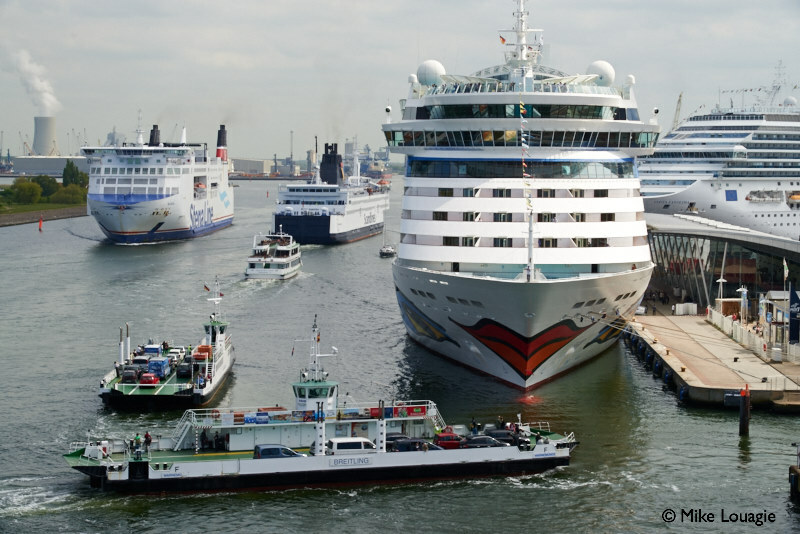 Rostock overseas port recorded 2,905 calls by ferries or ro-ro vessels, on a total of 3,650 ship calls. 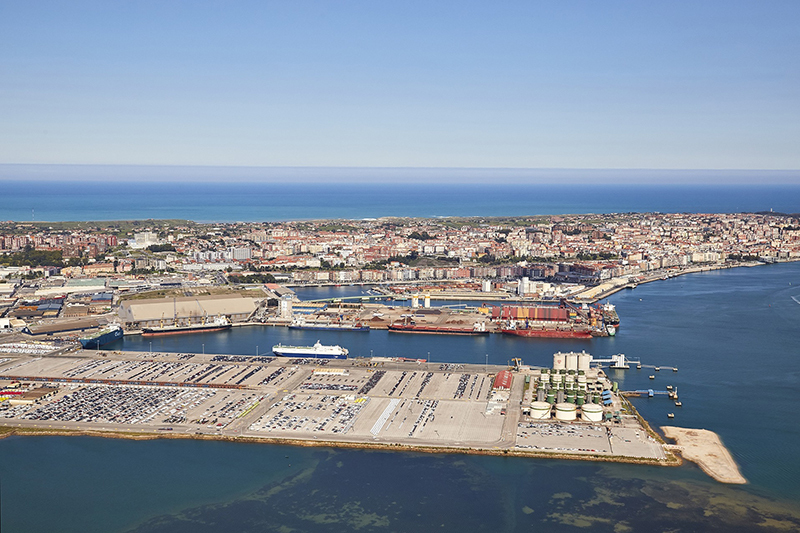 The Port Authority of Santander (APS = Autoridad Portuaria de Santander) closed the year 2017 with a profit of €1,9 million which represents an increase of more than 329% compared to the year before. Interesting for the readers of Ferry Shipping News is the fact that the tonnage transported by ro-ro vessels increased by 11.2%, mainly due to the new ro-ro service by CldN. Faithful customer Brittany Ferries has also seen an increase by 13%. Bornholm routes in August 2018. Net result of DKK 124 million (DKK 44 million). The result is positively affected by the sale of HAMMERODDE to Stena RoRo during 2017. With the closing of the Bornholm Routes in August 2018, Danske Færger A/S is expected to have a still positive result ranging around DKK 50 million in 2018. In May AS Tallink Grupp transported 852,609 passengers (+6.1%), 35,643 cargo units (+9.1%) and 100,969 cars (+6%).